A new Janelle Monáe jam has descended from the heavens, and it's here to spice up your Bikram sessions. "Even when I'm sleepin', I got one eye open/You cannot police me so get off my areola," Monáe sings (and successfully rhymes, surprisingly) on "Yoga," a sultry club jam that will soon inspire many an über-cool exercise class. Or one can hope, at least. 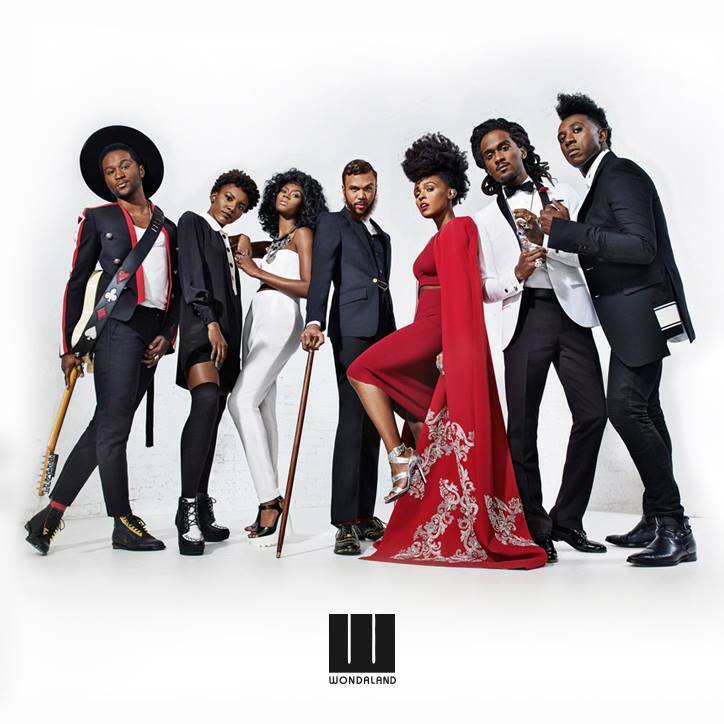 The song – an ode to persistence ("Bending never breaking") – is a collaboration with fellow Wondaland artist Jidenna, whose style influence is pretty prominent here, if you remember his recent hit "Classic Man" from earlier this year. "In order to lead effectively, you have to start with YOU first. Get balanced. Center yourself," Monáe tweeted when the track dropped Monday. The Electric Lady's song comes in the interim between her appearance at the Black Girls Rock! awards earlier this week and when the show airs April 5 on BET.